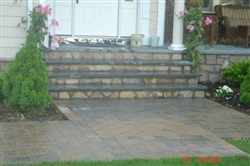 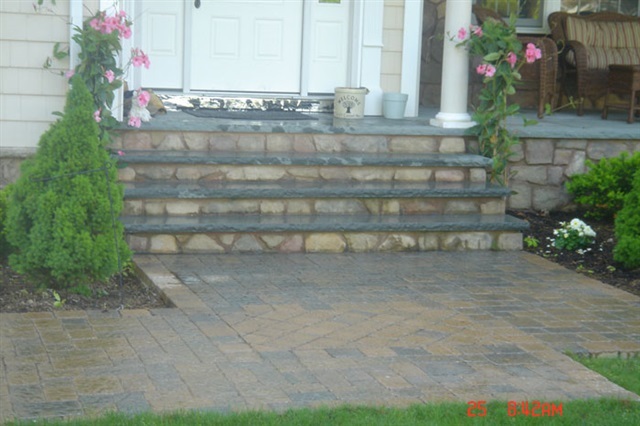 Masonry Services Long Island & Suffolk County, New York (NY) – Royal Star Associates Inc.
We specialize in custom design masonry. 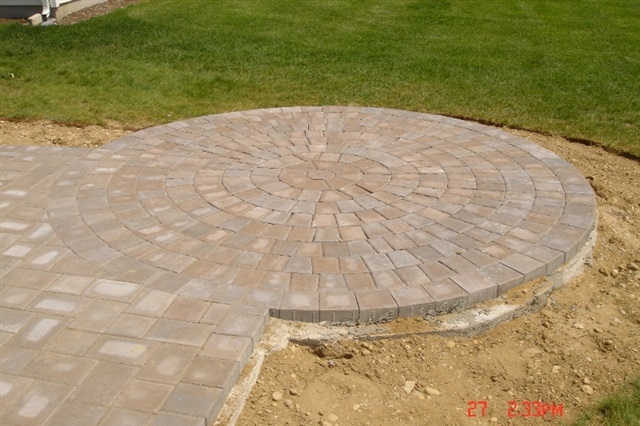 We take you from the estimate to the design phase and our quality craftsman do the rest. 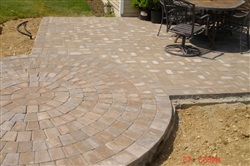 From a simple concrete walkway to a total entertainment setting around your pool area or backyard. 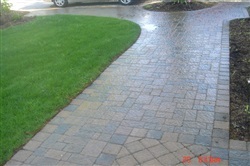 Waterfalls and features, koi ponds and barbeque pits are only a few of the many designs we offer. Take a look at our masonry portfolio and see jobs from start to finish and what a difference quality masonry can make in your landscape. Contact us today to see how we can help you transform your property into a show piece.